In the post-9/11 world, it is not difficult to see how important religion remains in America and around the globe. An older generation of scholars expected that America and the rest of the Western world was headed inexorably toward secularization and the end of religion. America is undoubtedly secular in many ways, and our constitutional order requires a clear distinction between faith communities and government. Yet from the colonial era to the present, American men and women have been, and have remained, a pervasively religious people. In America's Religious History, leading historian Thomas S. Kidd traces the theological and ethnic diversity and enduring strength of American religion, with special attention to Christianity and evangelical faith. Interweaving religious history and key events from the larger narrative of American history, the book considers how faith commitments and categories have shaped the nation. 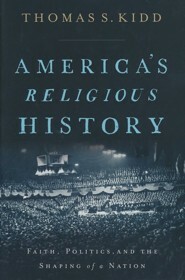 Written with the student in mind, America's Religious History offers an up-to-date, narrative introduction useful for undergraduate and graduate-level courses on American religion. General readers wanting to better understand the religious background of American life and politics will also enjoy its engaging and insightful overview. Thomas S. Kidd (PhD, Notre Dame) is distinguished professor of history at Baylor University. 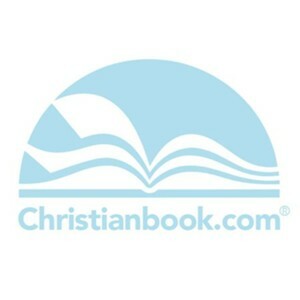 He has written many books, including Americas Colonial History and The Great Awakening, and also writes and appears regularly in mainstream media. A past winner of a National Endowment for the Humanities fellowship, he tweets at @ThomasSKidd. I'm the author/artist and I want to review America's Religious History: Faith, Politics, and the Shaping of a Nation - eBook.